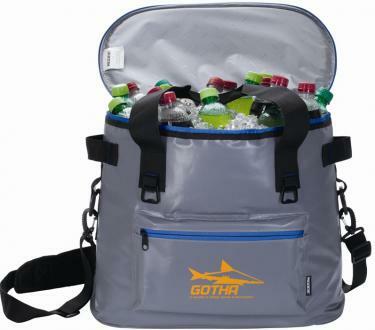 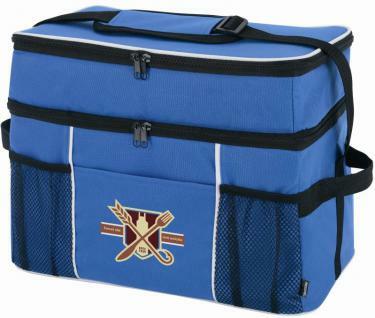 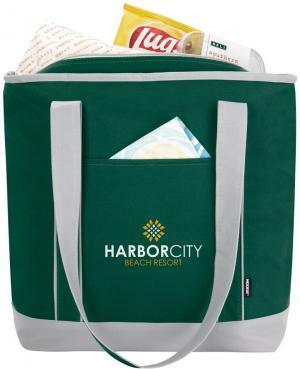 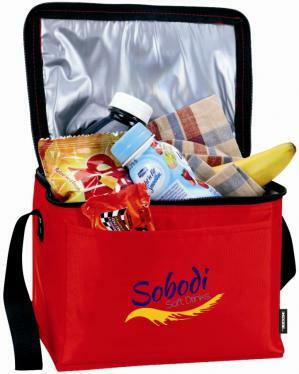 24 - 30 - 36 can capacity cooler bags printed w/ your logo as promotional coolers. 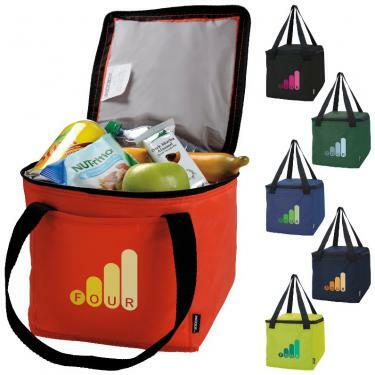 Koozie is a well known brand name for promotional cooler bags. 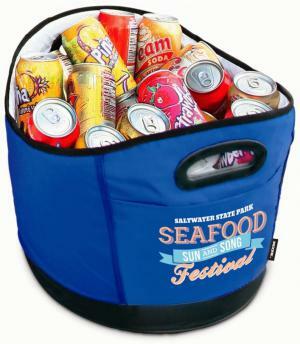 Get your logo printed on Koozie coolers for gifts & promotion. 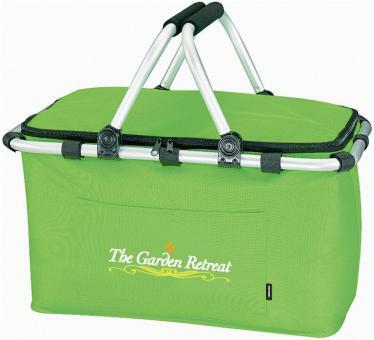 of cooler materials, styles & capacities at a low cost. 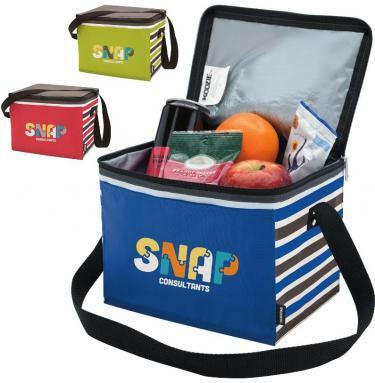 Buy Koozie, your promotional coolers brand name. 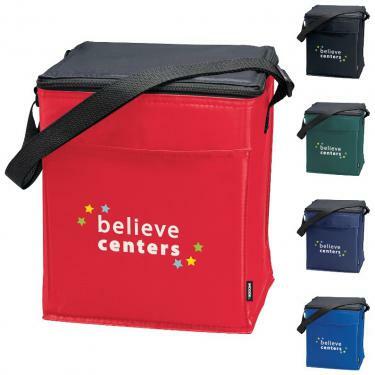 Shop Koozie coolers below for Promotional Cooler Bags. 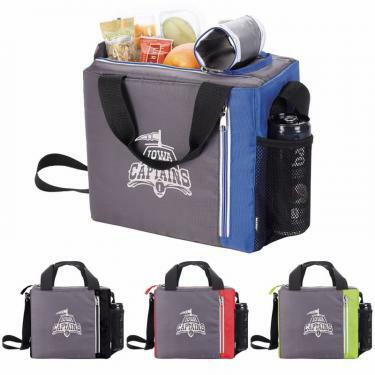 Koozie are the most sought after and appreciated promotional coolers. 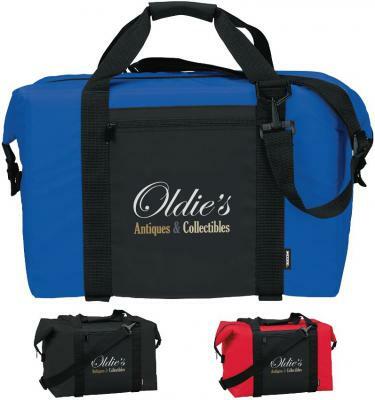 promotional cooler, Koozie Picnic Basket, 36 Can Olympus. 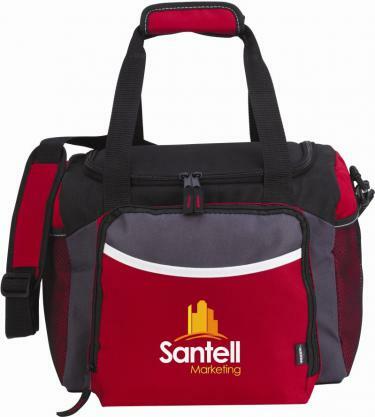 Choose Promotional Cooler Bags for you, make it Koozie.